While wandering around Prague occasionally you’ll smell something sweet. Most likely it’s a trdelník. 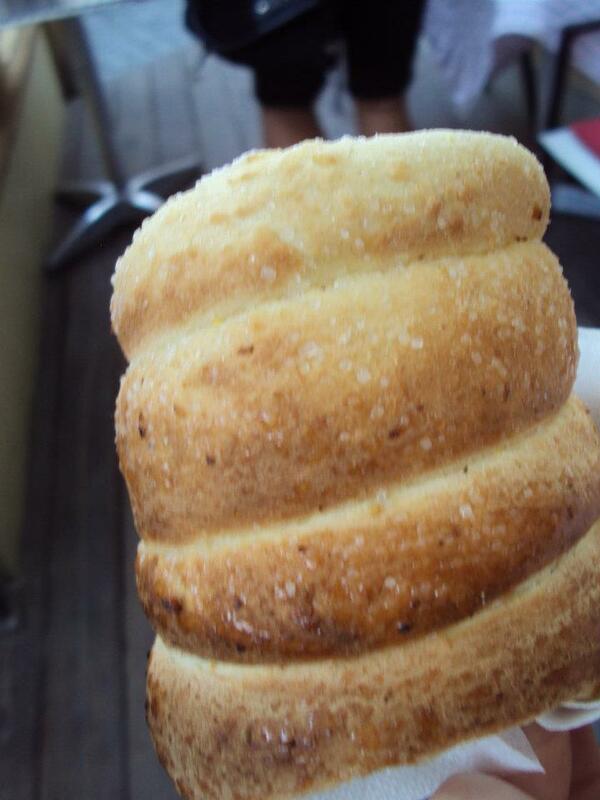 Trdelník’s are probably one of the things I miss most about Prague. It’s traditionally from Hungary and was brought over from Transylvania. 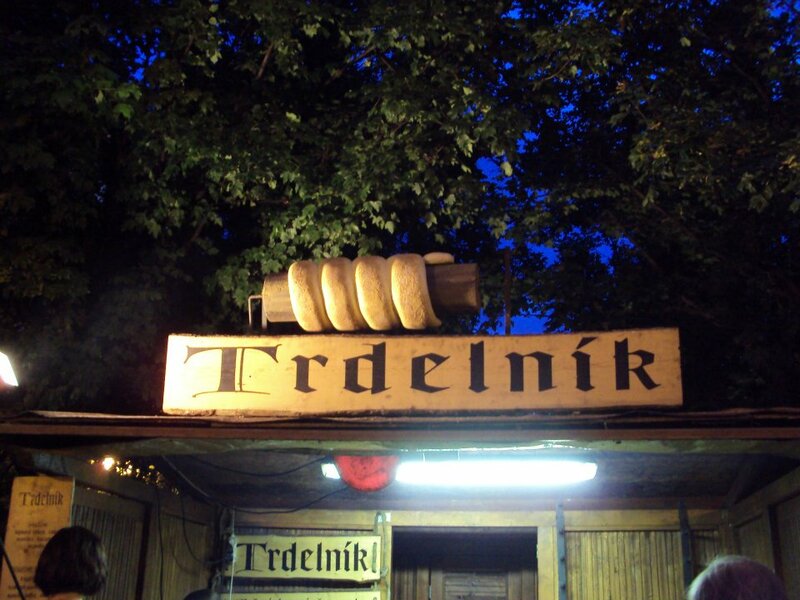 A trdelník is a rolled pastry. Dough is wrapped around a stick and cooked over a fire while spinning slowly and a mixture of sugar and walnuts are added to it. (Though I just assumed it was cinnamon and sugar because I could never tell that there were walnuts) Depending on the trdelník stall they have different options, some fill them with chocolate or Nutella or add coconut to the mix. Trdelník stalls can be found in many places throughout Prague, they’re sort of like street food. My favorite was probably one that connected to a bakery at the end of the Charles Bridge. They are warm and hollow in the center from the stick, but so good.